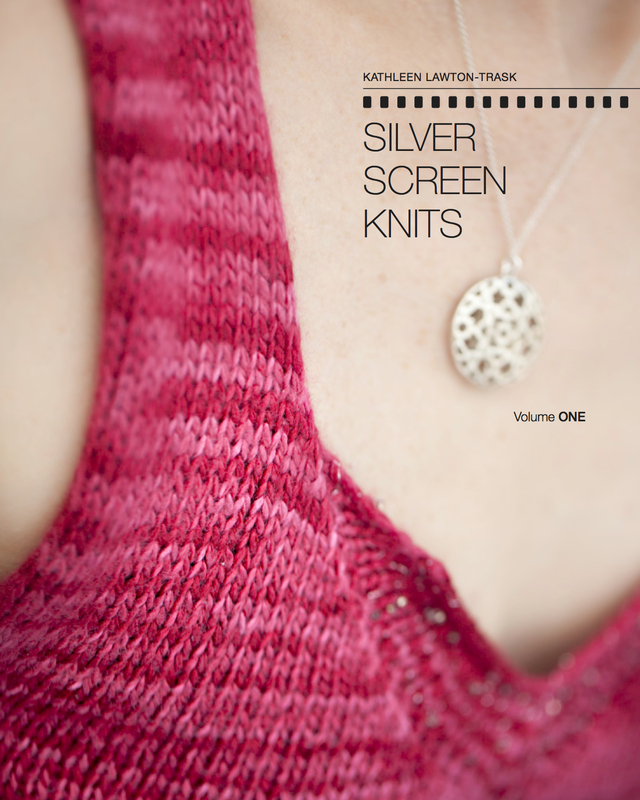 Knitters Write, Knitters Act… | Knit Like You Mean It. Those of you who read Knitting at Signature Theatre may have noticed a very exciting comment there – from Jessica Molaskey, one of the stars of Sycamore Trees (and one of the actresses who has knit on stage at Signature in the past year). Jessica gave us, not only a glimpse into her acting process, but information about the real knitter on whom her character was based. It seems Ricky Ian Gordon’s sister was…Susan Gordon Lydon, author of The Knitting Sutra and Knitting Heaven and Earth. Lydon, a well-known feminist, knitter, and writer, passed away at age 61 after a long battle with cancer. I am gobsmacked that I didn’t make the connection between Gordon and his sister — and pleasantly surprised by the connection. 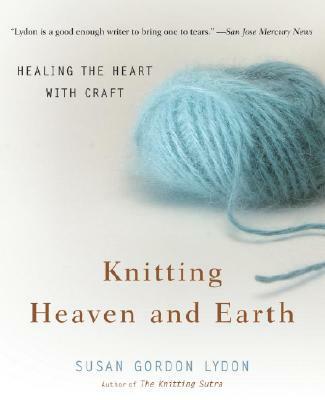 Knitting Heaven and Earth has been an important book for me in the past few years: in it, Lydon writes about the power of craft, particularly knitting, to heal both the one who crafts and the recipients of items made for them. I gave it to my knitting mother-in-law shortly after her husband died; I read it myself, several times, after the death of my mother. More than that, I’m ever so pleased that the feminist character from the musical was indeed a knitter, and a writer of knitting books. And I’m impressed that Molaskey’s daughter knits so well at age 12! You all should have seen this scarf — it was lovely. Check out Molaskey’s website to hear her gorgeous voice (and buy her lovely albums), read her comment after my last post…and could some reader who lives in New York City check out Knitty City! Judging by their website, it could be my new home-away-from-home.